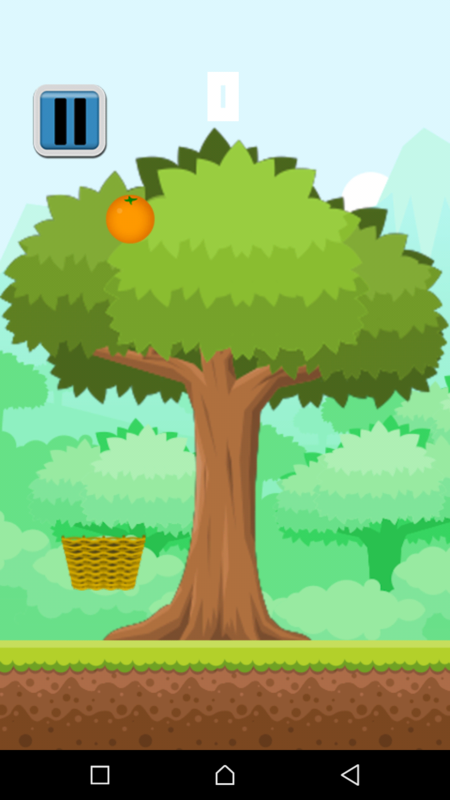 OrangePicker Ever thought of having an app to simulate picking an orange fall down from orange tree? Don't worry,Orange picker has been design to solve that. This apps makes use busy and enables your mind to be engaged during your free time. Launch the app and start playing. 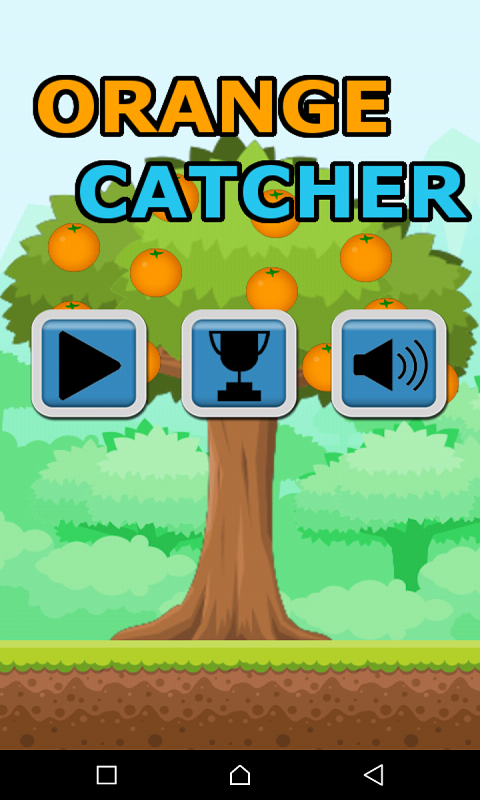 Press the TAP TO DROP button and the orange will fall down . Be quick to pick it into your bucket . The more your pick the more points you score.